I still have my gto. Are you a female by chance? No, Im a red blooded American male who loves all makes, models of performance cars. 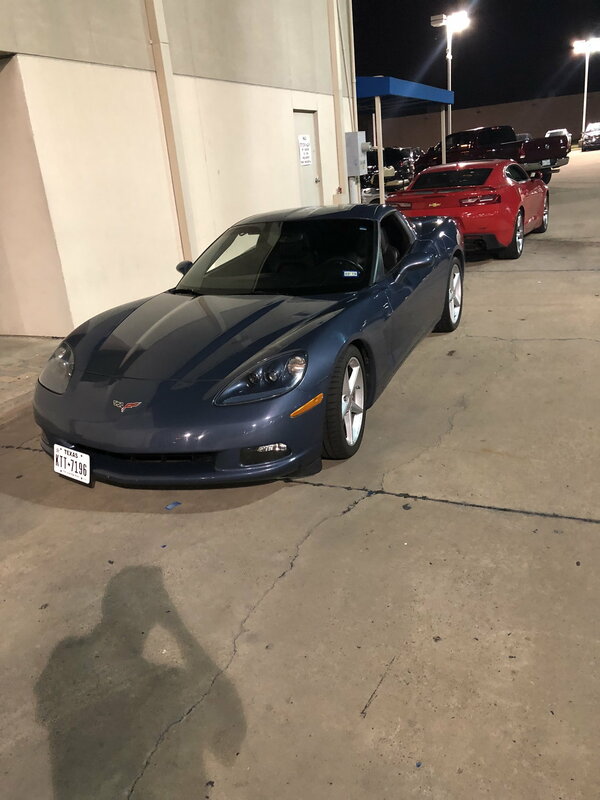 I can’t really say much on trading cars lol I went from a heads cam vette to a 6th gen .
Really nice car, color is RIGHT ON. Best of luck. Lots of nice cars on the market today. not gonna lie i kind of stumbled onto a 2ss 1le pic on instagram.......kind of in love maybe my next car. 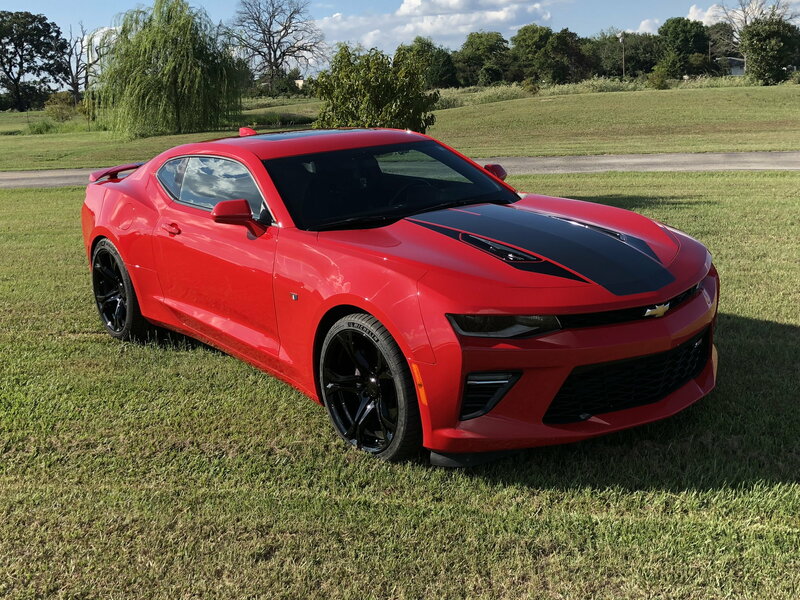 If I went vette id go c7 but its not currently practical as I still need a rear seat for the time being....not that rear seats in a two door are at all practical anyway. hahaha no, ive only had her for nearing 4 years now. I got a good trade i on my truck and didnt owe much dealer ship was only asking 16500 for it and I got them down to 15000 and got almost 10000 for my truck. The car already had longtubes but hadnt tuned out the rear o2's and all the surrounding areas were do emissions checks. I only had to make three payments and I had planned on paying it off then.....but everytime I stated to do it I figured out a way to spend that lump something on something else and with that low a payment it wasnt effecting our fun money so........ yeah hahaha still paying in on it. yeah I learned about the 1le only being available in a 6 speed.....that may affect my decision. Was really leaning towards going auto for the paddle shift and then the miss could drive it if she wanted. Teach her how to drive stick. Manual transmissions are stupid easy to drive in any modern car.